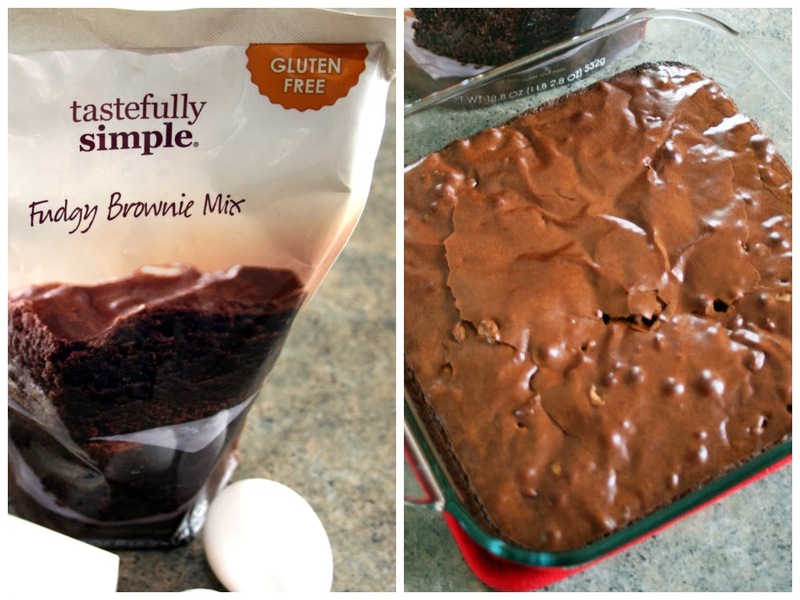 Lazy Gluten Free: Tastefully Simple Goes Gluten-Free & A Giveaway! 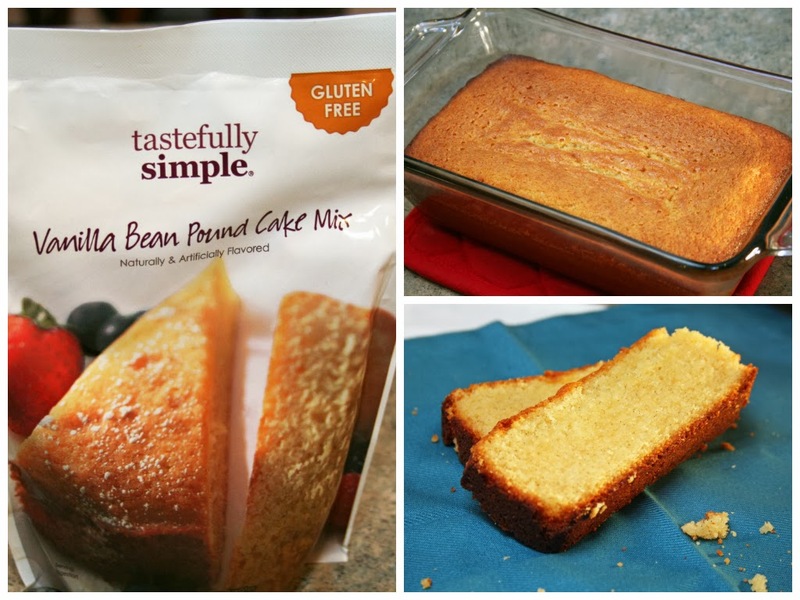 Tastefully Simple Goes Gluten-Free & A Giveaway! Do you have someone who is gluten-free on your shopping list this year or maybe you just want to treat someone with a gluten-free sweet tooth? 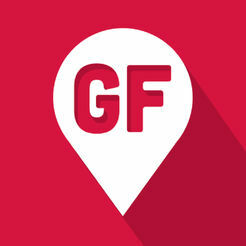 If you like to spread love through the gift of food, it can be a challenge to do so for someone with Celiac Disease or gluten-intolerance. 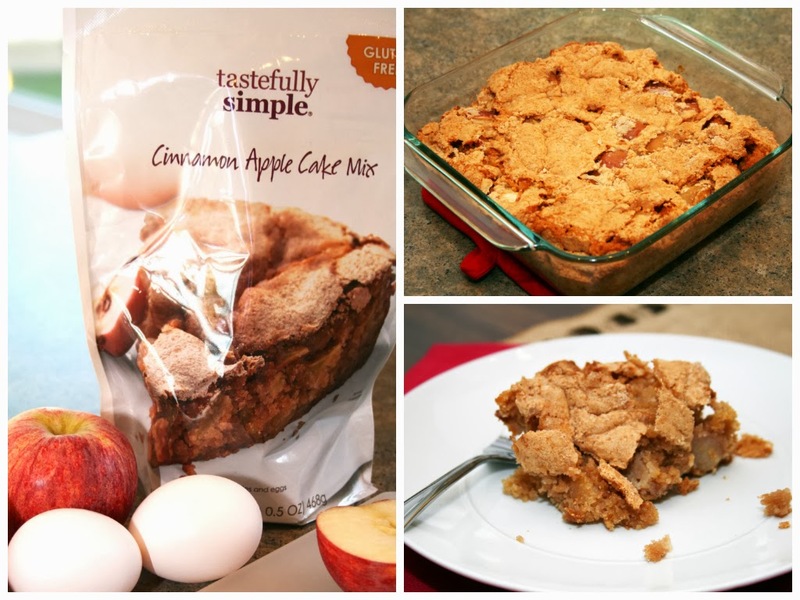 Instead of scouring the internet trying to learn how to become a gluten-free chef, why not try Tastefully Simple's new line of gluten free goodies?? Or simply enter the giveaway at the end of this post to try them for yourself! I was contacted by a rep from Tastefully Simple a couple days prior to the official release of the new gluten free products asking if I wanted to sample them. I of course said yes! The company now offers a gluten-free version of it's famous Beer Bread, Vanilla Bean Pound Cake, Fudgy Brownies, and Cinnamon Apple Cake. I have since tried all of them, and as one to not sacrifice taste for simplicity, I was pleasantly surprised out how delicious all four products were. It should be noted that although the package lists that the company also processes wheat and other allergens in the same facility, the gluten-free products are tested routinely to be 20 ppm or less of gluten. I asked the rep also, who assured me that their gluten-free products are handled with care to avoid cross-contamination as much as possible. If you are extremely sensitive, however, you may not want to consume these products. I made the Cinnamon Apple Cake first since I happened to have apples on hand. This mix was probably the most involved of all of them since I had to peel and chop the apples. However, it mixed up easily and baked nicely. And who doesn't love the smell of cinnamon and apples? The cake was moist and was not very crumbly, and although it tasted good, there was an after-taste that I couldn't quite put my finger on. Overall, this mix is a good easy option, but from-scratch is probably more worth it. Next, I couldn't wait any longer to try the Fudgy Brownies. This was the easiest brownie batter ever and I added some Reese's Peanut Butter Chips for some extra flavor. I made sure to start checking these about 10 minutes prior to the recommended time, since you just never know with gluten-free baking. However, they ended up needing a couple extra minutes to get done in the middle. The final product was a delicious, chocolaty brownie. I would definitely buy these and make them again. 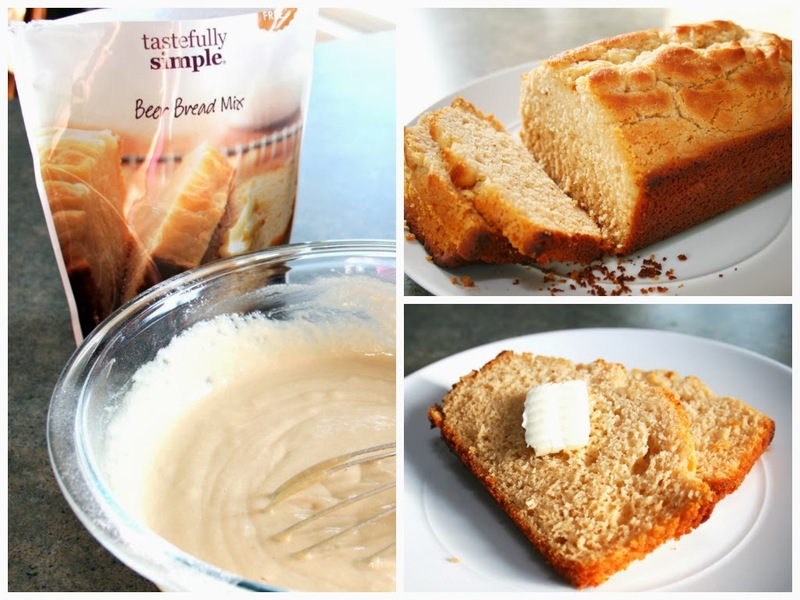 The Beer Bread was next on my list to try. Since I am mostly a wine girl, and I have never even liked the smell of beer, I just couldn't justify buying any GF beer for one recipe. Instead, I just used regular coke (not diet). The bread turned out really moist and flavorful, and didn't survive more than a couple days in our house. I loved eating it warm with simply a dab of butter. I highly recommend this mix. Last, but not least, I baked up the Vanilla Bean Pound Cake. I honestly couldn't remember the last time I had pound cake, so it was probably prior to my being diagnosed. This cake was very vanilla-y and delicious, but not quite what I would call pound cake. However, I would still bake this up and eat it anytime, especially drizzled with some cream cheese glaze or with vanilla ice cream. Now that you have read my reviews of the products, I want to give you the opportunity to try them for yourself. 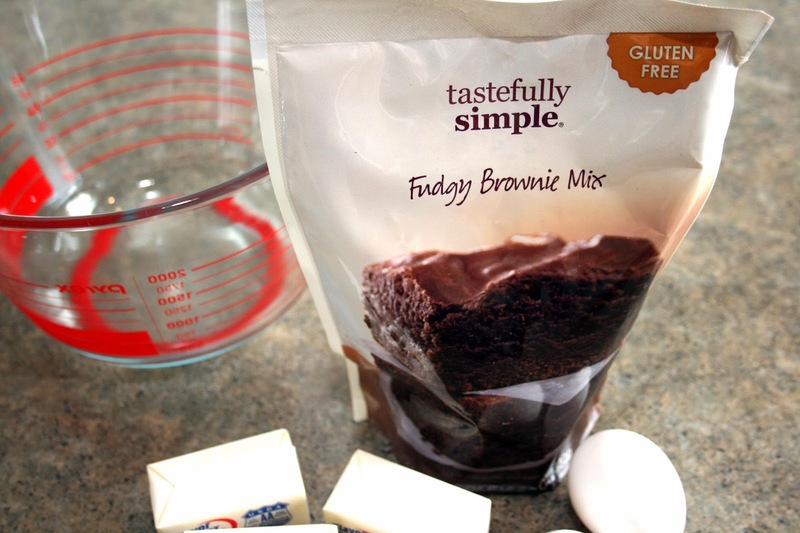 Two lucky readers will win a package of my personal favorite, The Gluten Free Fudgy Brownie Mix! To enter, all you have to do is use the widget below. 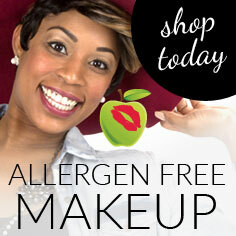 Disclaimer: I received these products for free to sample and review for my blog. I was not paid for my review and all opinions are my own.